I had been putting off commenting on this really nice range of British designed automatics until I managed to hold one. This opportunity was due this Wednesday, but real life has got in the way. So as to not leave comment any longer I thought I should add this quick update. 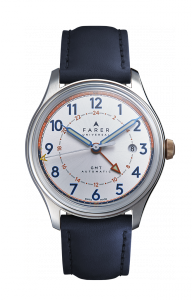 Farer is a new brand that has managed to move quickly from a range of nice looking quartz powered watches to a broader range including automatics broaden their appeal to the enthusiast market. The latest GMT automatics stay faithful to the colourful neo/retro design style established at the launch of the brand. All named after historical British explorers. 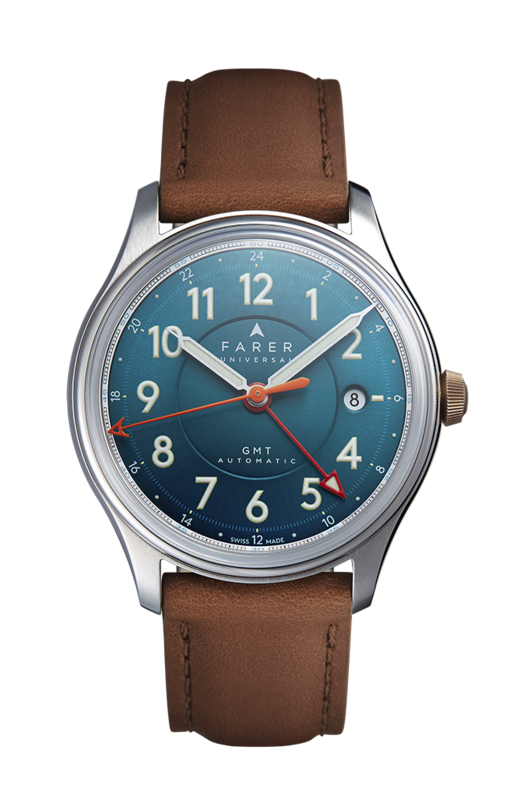 The right “on trend” (or classic, depending on your point of view) 39.5mm case is made of 316L high grade stainless steel. Highly polished all over bar the top of the lugs which have been brushed to offset them from the rest of the case and polished rim. The GMT’s use the 21 jewel ETA 2893-2 ‘Top Grade’ mechanical movement – with dual time functionality for use in two time zones, Incabloc shock protection system and a 42-hour power reserve. All the watches are priced at £1,175. 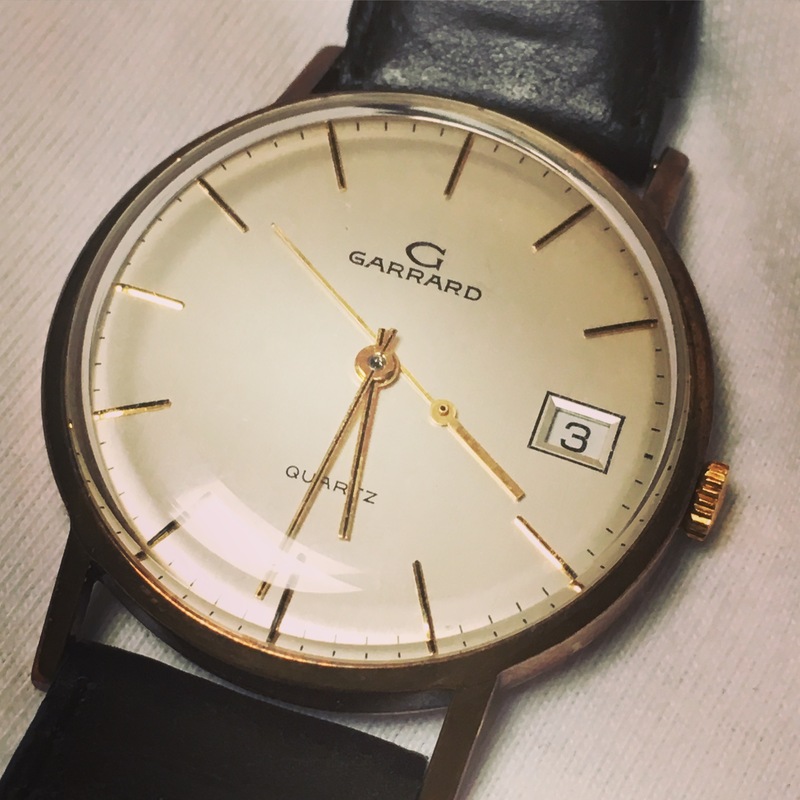 I have several quartz watches including my first British watch a Garrard my Mother bought me for my 21st, now sadly in need of repair. I have always regarded them subconsciously inferior to watch with mechanical movements. I think part of my prejudice steps from the idea that a mechanical mechanism will last forever and that quartz movements are somehow less robust. But as my Garrard demonstrates they just keep going, as long as you change the battery. So this objection would seem a little invalid. 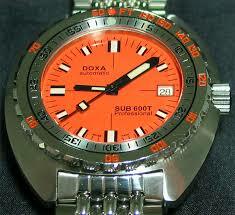 So I am starting to look at the great variety of watches out there. One brand instrumental in me changing my ideas was I think the recently re-launched Fears. When the re-founder Nicholas Bowman-Scargill explained to me he had chosen a quartz movement as the best way of representing the heritage of the brand I surprised myself at accepting his point of view. With this new “insight” I am now able to open my mind to consider many more British brands more positively. 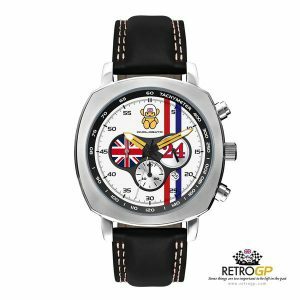 One of which being Omologato who marketing an interesting collection of retro/motoring styled chronographs. Their latest model popped up in my inbox this week and it is so “British” I had to post it her. The watch is the Hesketh. 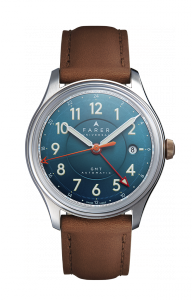 The watch features a 44.5 mm case housing a Miyota OS20 movement., for the less than extortionate price of £ 289. The winner has been announced. 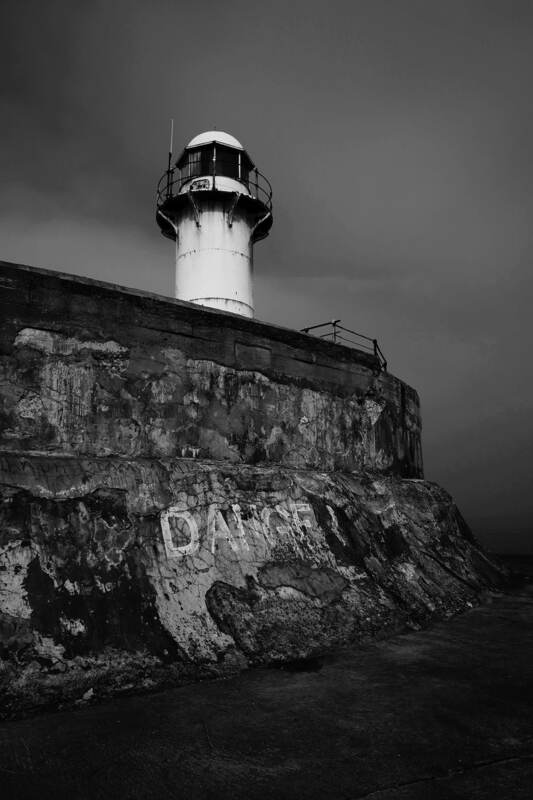 You will be surprised to hear it was not me…. The lucky winner of a Schofield’s latest watch the Daymark was Mr H. and as you will see from the picture below he is a very worthy winner. The winning picture by Mr. H.
Mr H. clearly read the brief for the competition more closely than me. He included a “coastal structure”, something missing from my otherwise perfect entry. He also included a lighthouse for which Schofield have a bit of an affinity. Well done. 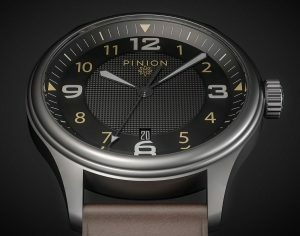 As I am sure you will have noticed I like the watches from British watch brand Pinion. I was therefore really pleased to receive an e-mail announcing their new watch, the Atom. 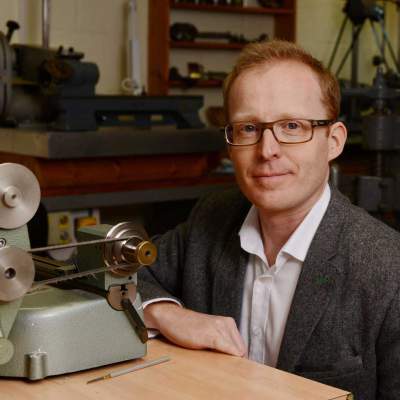 Rather than wait to get hold of an example I thought I should get the news out as soon as possible, so this is what Piers the owner and designer of Pinion watches says about this new model. The Atom inherits all of the design and production qualities seen in the previous collection of watches, but priced at £790 (£658.33 ex.VAT) signals it as the new entry-point to the Pinion family. Like the Axis II and Pure before it, the Atom is sized at 42mm diameter, (but slimmer in height at 11mm) and is encased in 316L stainless steel with a bead-blasted finish. 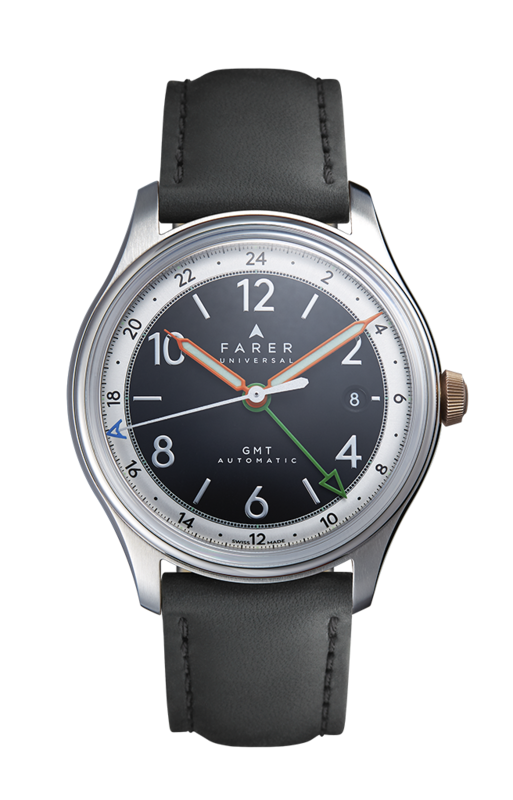 Central to the watch, is the dial, coloured black in a smooth satin finish, it features a dominant inner raised level, textured with a geometric machining. The design of the dial follows our graphic code established by previous models and presents typographic numerals in white, coated with SuperLuminova and contrasting radium colouring. 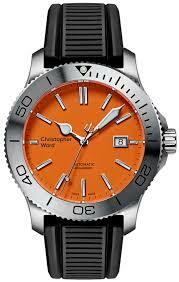 For durability, the watch is water resistant to 100-metres depth. In a new move for Pinion, the Atom utilises the Japanese automatic winding calibre (Miyota 9015) which provides accurate timekeeping and a 42-hour power reserve. 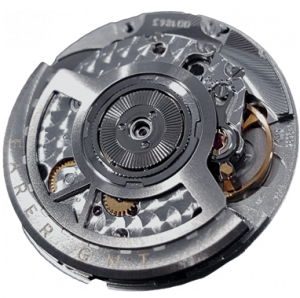 The reverse of the watch features a solid steel case back that is engraved with the Atom motif and individually numbered. As with all of our watches, the Atom is built and tested in England and comes with a hand-made leather strap, leather and canvas watch roll plus international two-year warranty. When Piers first mentioned the price I was a little incredulous given the price point of other watches in the range, you might notice in my earlier post mentioning this launch I mentioned a price of circa £800. I am really looking forward to seeing this watch in the metal. I really hope it gives Pinion the sales lift they deserve. 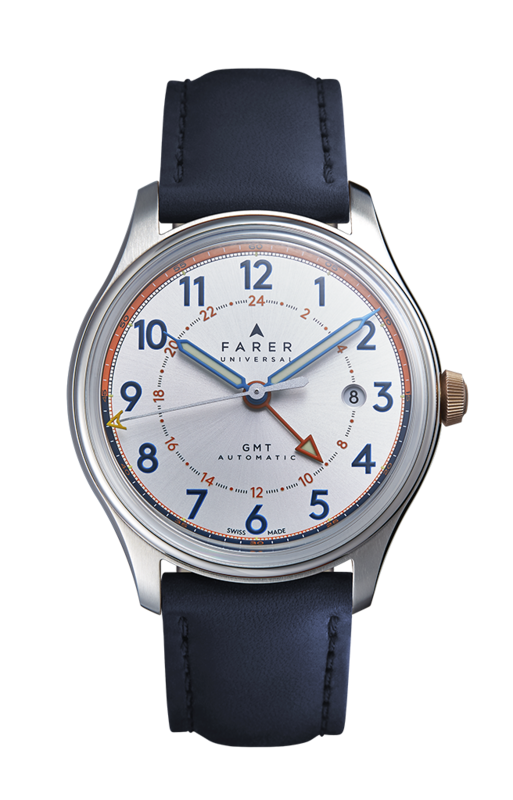 After a relatively quiet period Piers Berry is starting to release news of his next new watch – the Atom. An entry level three hander with a bead blasted case, citizen movement . Although the design is different to the Axis II it will carry lots of detail and value for the watch as case, crown components, dial very high quality and built in the UK.